The Russellville School District Athletic Department is pleased to announce the 2018-19 Hall of Fame class and Volunteer of the Year. The 2018-19 Volunteer of the Year is Craig Fleming. 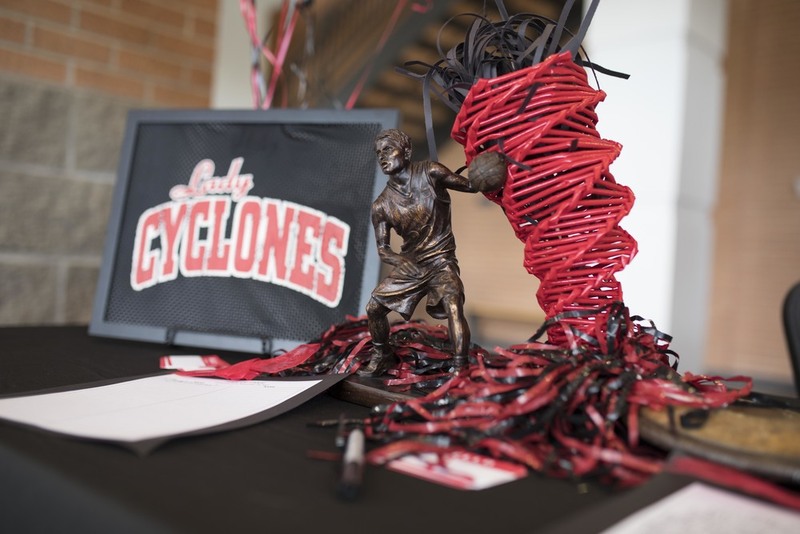 The Hall of Fame Luncheon will be October 5 at 11:30 a.m. and will be held in the lobby of the Center for the Arts. Tickets are $15 and can be purchased at the athletic office.